Looking for a cute Easter basket idea? 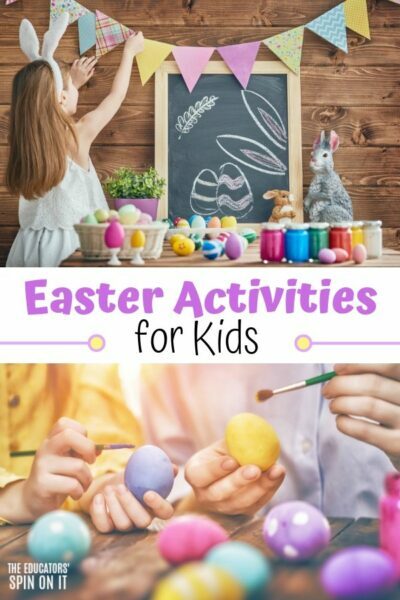 Create your own book inspired Easter Basket for your child with these llama themed ideas for an adorable Llama Easter Basket. 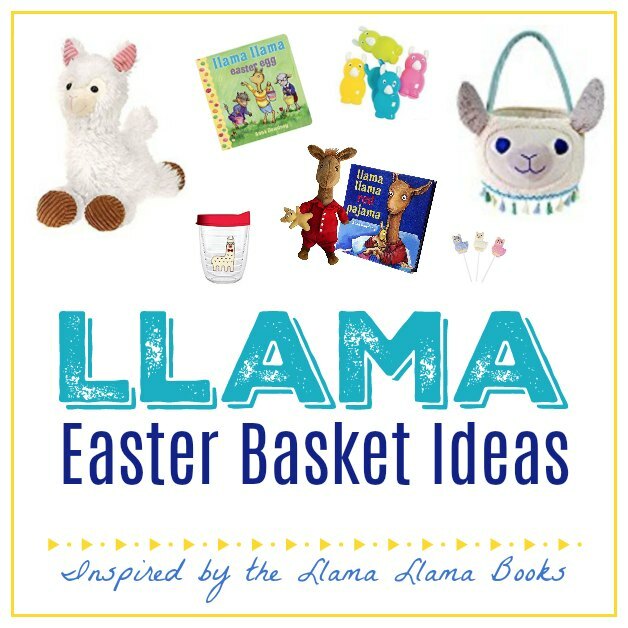 Here are some unique easter basket ideas for your llama fans. 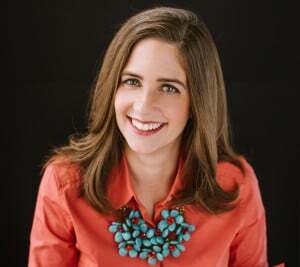 The Llama Llama Book Series by Anna Dewdney are a favorite in our house. Personally I love to create Easter baskets that include a book each year. The gift of reading is so important to our kids. Here’s some fun ideas inspired by these adorable Llama Llama books. To create your unique Easter Basket you can use the traditional kind OR if you want to get a new Easter Basket take a peek at these two Llama Easter Basket. They are adorable!!! The tall 11in Llama Easter Bunny Bucket Felt Basket has a fun flower on the side with a bright pink handle. The other Llama Easter Basket one looks so warm and cuddly with it’s flush ears and tassels at the bottom of the easter basket. In our easter traditions at our house the Easter bunny brings a special stuffed animal in the kids Easter Baskets. 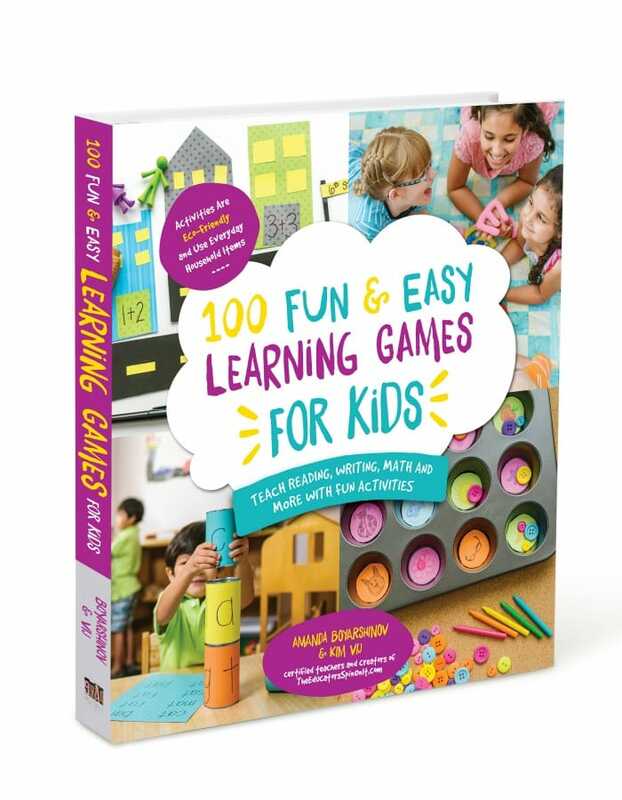 These make for perfect reading buddies with your child as they learn to read. When making a llama themed Easter basket, you have to add a special llama! Here are few cuddly ones that your child might love to snuggle with as they read their llama books. the white plush Llama has the soft corduroy ears and feet which I image would make the perfect snuggly friend. If you want to go more for the pastel colors of easter with pink, turquise and yellow then the colorful Llama will be a hit. My daughter who’s 7 thought this one was adorable. 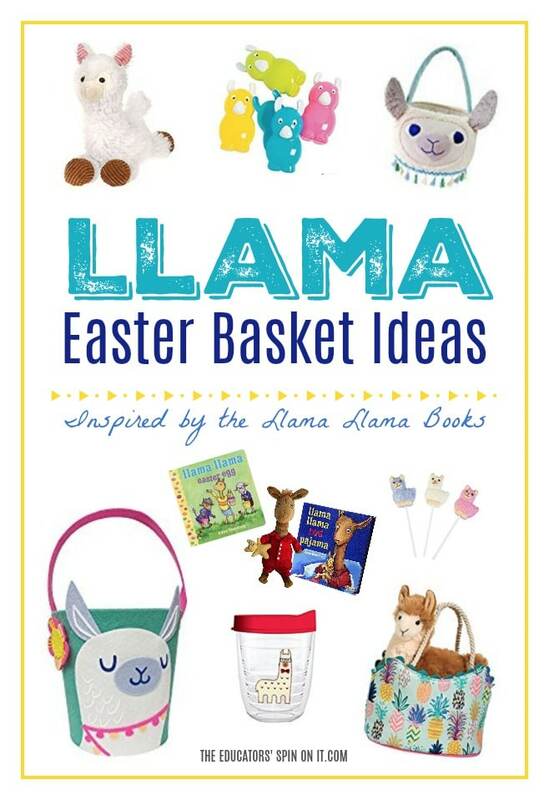 If you truly want to make this a Llama Llama book themed easter basket then the official colorful Llama Llama Red Pajama soft plush toy doll is a must have. Your Easter Basket could also be a little non traditional, with this pink and purple Llama Sak that includes it’s own special Llama. The Pineapple Llama Bag can even be personalized when you order it on Amazon. I love when you can reuse items from your child’s easter basket in everyday playtime. You have to admit a llama pet friend is so cute! Once you select your easter basket style and llama stuffed animal for your easter basket, it’s time to find a few easter treats to go inside , right? Add these adorable Llama themed lollipops from Amazon that are sure to be a hit in your child’s easter basket. There’s a dozen which you could arrange into a balloon type display in the basket with a colorful ribbon tied around them. Then to create the ultimate Llama themed Easter basket you need to add some Easter Eggs. 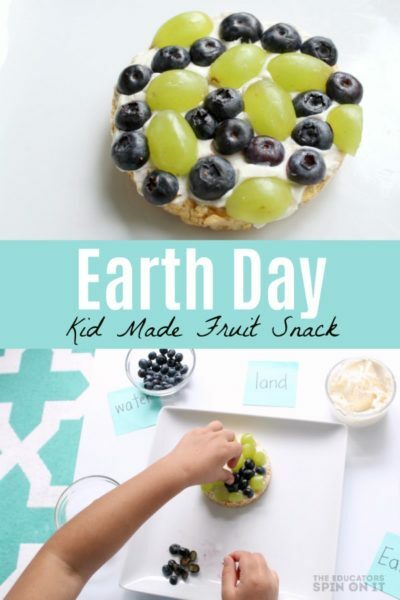 I would recycled last years or just buy them at your local Dollar Spot, Walmart or Target. The ones I like the best are the jumbo ones because you can fit inside non candy easter basket items. I couldn’t resist sharing with this these Llama Easter Eggs. I have to admit that the jumbo diamond easter eggs would be a colorful addition to your llama easter basket. Many times the question is what to fill your Easter eggs with, especially non candy easter egg ideas. Here are a few ideas that are Llama themed. Stamps are fun candy free item to put inside easter eggs like these llama stamps. Another idea is Llama Stickers and Llama Stamps and even this adorable Llama Stickers. School supplies are a good item to put into your child’s easter basket. There are Llama pencils and pencil toppers. I’m sure your little one would love these Llama shaped sketchpad and crayons set in their basket. Llama Sticky notes are my favorite to give to beginning writers as they leave special notes around the house for family members. You can include a few more items in your child’s Easter Basket that are Lllama themed. I included ideas for cups like this Llama Insulated Tumber with red lid or the 22oz Blue Llama Mug with Lid, which can also have a few jelly beans inside for Easter. 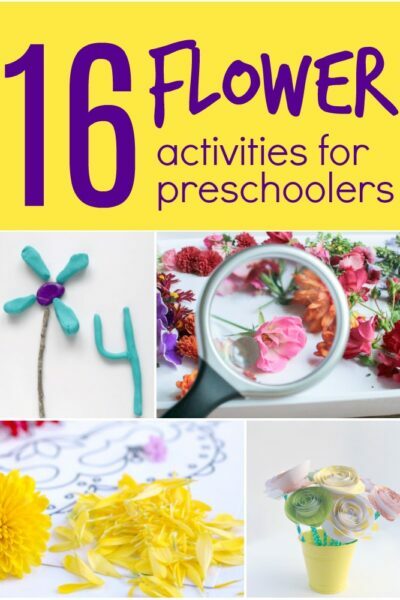 Below you’ll find fun ideas for Llama Toys too! Easter baskets are always fun when you add something that your child can wear for awhile after the special day. I could resist suggesting this plush llama hat. A fun llama t-shirt rolled up with a colorful ribbon like this reading llama with a book or the llama t-shirt with easter basket. If you’re a big fan of the Llama Llama book, you might want to add a fun Llama Reading Poster Print near your bookcase in your home. Sorry i couldn’t resist sharing with you! As our little ones grow their Easter Basket contents change too. My mom do this day still makes an easter basket for me if we’re together for the holiday. 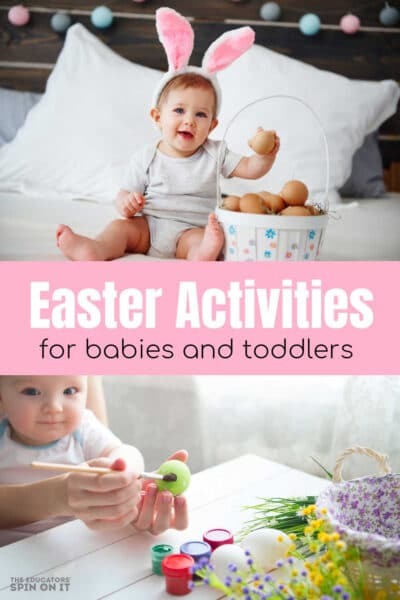 Here are some cool easter basket ideas for older girls as you celebrate Easter together. Trust me they still want a easter surprise on Easter Sunday morning. As your child gets older they love to start learning how to make things for their own room. This Knot a Llama Plush pillow or Llama Llamp: LED Light Up Lamp would be a fun addition to their bedroom. They also love to get arty things, so this Llama clear stamp set would be loved. I imagine using these to create a story or gift card set or even thank you cards. Add a fun llama pillow to their easter basket fun with this cute “I Choose to Be a Unicorn” Llama Pillow or a furry Llama HUG pillow. If you like to sew or perhaps have a grandparent or aunt who does, there is this adorable Llama Pillow Sewing Pattern. For the ultimate llama love you could get these Llama Sheets for their bed. I love having a magnetic board in my daughters room to keep her more organized and to display her artwork. I couldn’t resist sharing with you these Wooden Magnet Llama Shaped Chip Clips or Wooden Magnet Llama Shaped Chip Clips. Add these colorful wooden Llama clips to keep papers organized with. If you’re looking for something to be personalized for their Easter basket you might like this Personalized Llama Hooded Towel or to get ready for swim season a bright pink llama towel. I can’t wait to see what you add into your in your Llama Themed Easter Basket. Once you get it all put together hope over onto our facebook page and share your photo with us or just onto Pinterest and add your photo HERE. Wishing you a book filled easter morning with your child with a little Llama fun! Happy Easter!